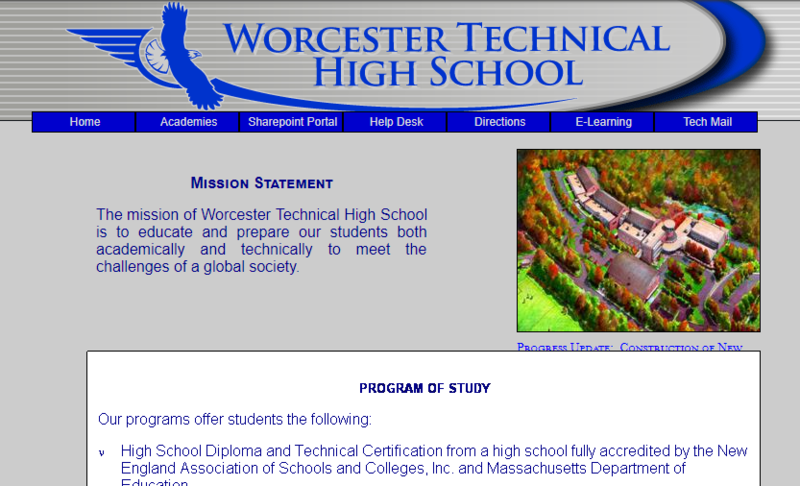 Techhigh.us started in 2005 with a simple site built with Microsoft Front-Page. The site contained static content about our technical areas and news on the construction of our new building. In 2007, we launched the Techhigh Portal, a Microsoft Sharepoint site. This site contained the same static content, but included collaboration features of Sharepoint. When the Programming and Web Development shop was developed in 2010, our students took over the maintenance for our websites. 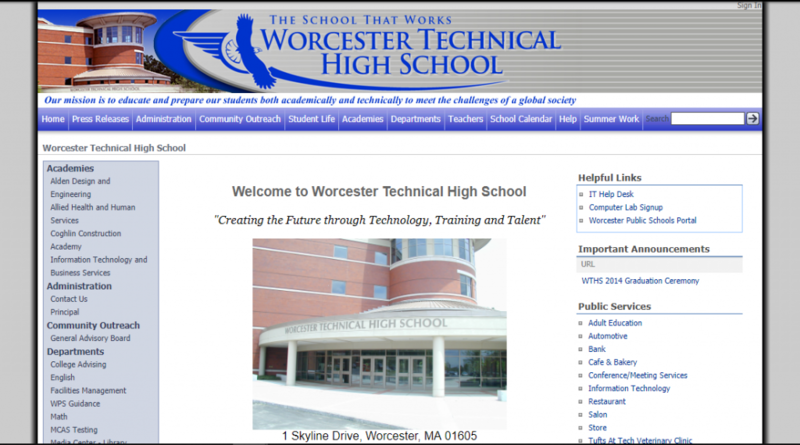 In 2014, We launched the new techhigh.us WordPress site. 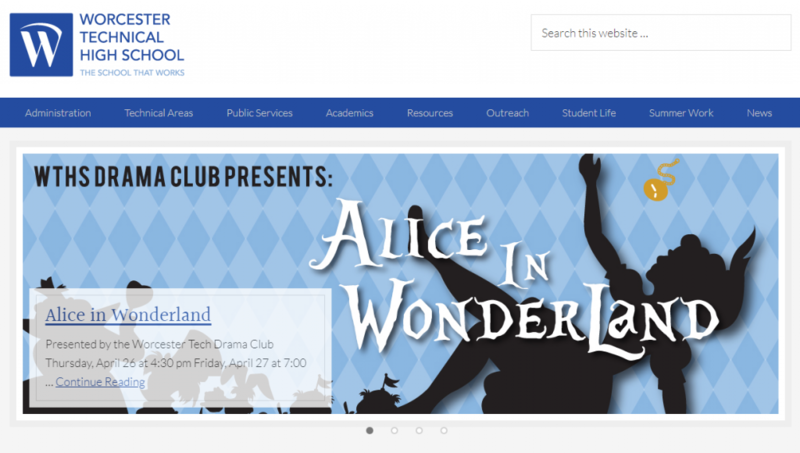 This site was built from scratch by Programming and Web Development students. All content and photos were generated by our student authors. In September of 2017-2018 school year, Anthony Le, Jeffery Neal, and Mariah Donahue began work on the new site you see today. Their combined effort took an entire school-year to accomplish. The final result was over 2000 lines of code, spanning 30 files. This WordPress theme is built with the mobile-first Bootstrap CSS framework and customized to look and feel like a modern, professional website. The information hierarchy utilizes categories to present the most relevant information to our visitors.